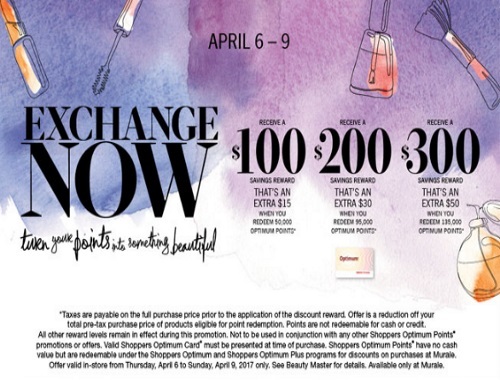 Murale has an Exchange Now Beauty Spend Your Points Event coming up! Offer is valid April 6-9, 2017. Click here to browse Murale.